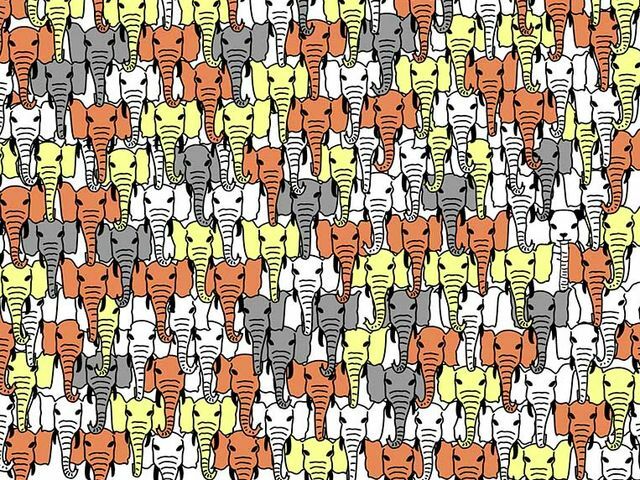 Can You Spot the Panda Hidden in These Elephants? 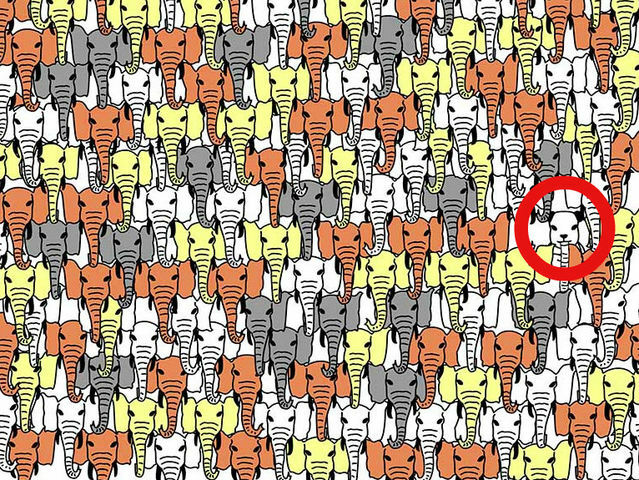 How fast can you find the hidden Panda in this herd of elephants? Have fun!